My today’s guest is Jay Maryniak, a personal fitness trainer. His drive and pursuit of a healthy lifestyle will give you a hankering to do likewise. His training programs will take you to a whole new level! 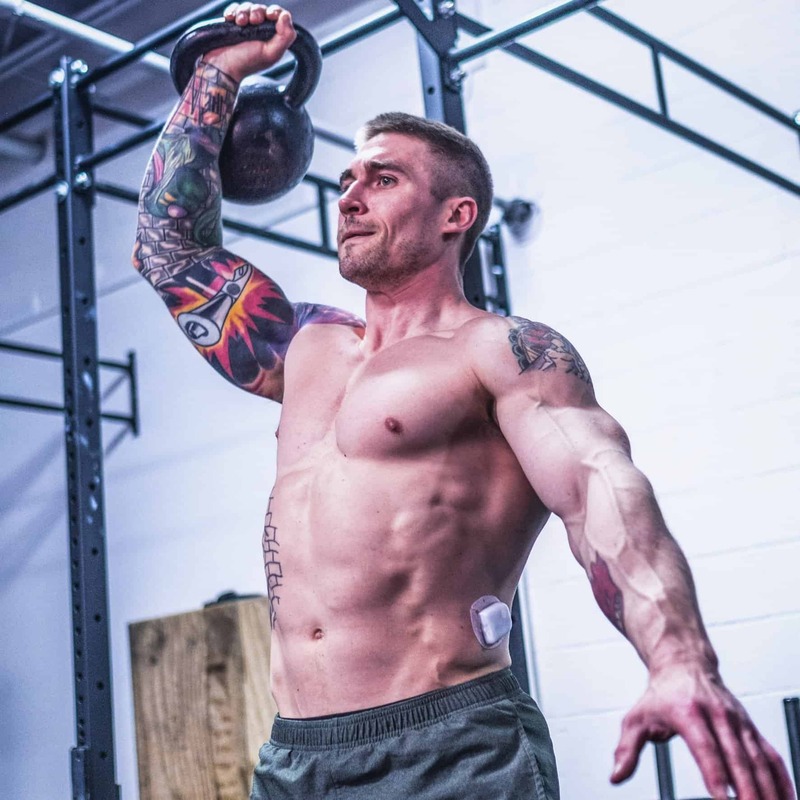 Jay is not your typical and traditional trainer, he’s had his fair share of pressing obstacles to overcome in the past and life-threatening occurrences. Ranging from grave intakes of serious drugs to alcoholism and determining ways to live anew with type 1 diabetes. Jay Maryniak focuses on techniques to make you more in control of your training with his 8-week training program and teaches you the ins and outs of weighting rooms at gyms. This episode is full of transcendent and practical info and I hope you get lots of value from it! We wish for this story to inspire and encourage, those struggling in order to overcome their strains in life!